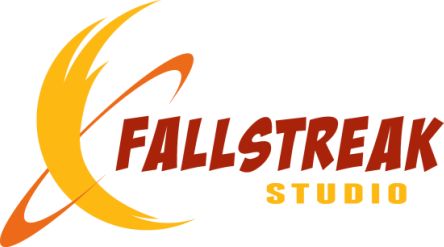 Fallstreak Studio was founded with the idea that entertaining games can make a difference in our world. We think that entertainment with compelling real-world parallels is an important element of design. 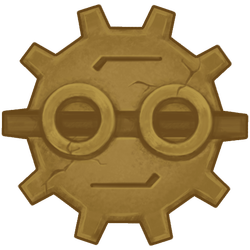 Through gameplay we strive to make players to be better equipped to overcome challenges inside and outside the game universe. We saw a fundamental flaw in current educational games, which are all too often little more than a thinly veiled set of flashcards. There is a great untapped power in gaming, as can be seen from the success of strictly commercial games and their popularity. What if the skills in video games translated to real life? Ever wonder why we know the names of over 150 different Pokemon but most can’t name all the states and capitols? Fallstreak Studio aspires to promote deeper understanding of complex subjects and honest curiosity. 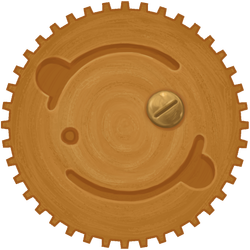 Through innovative design, compelling characters and stories, and charming artwork, Fallstreak Studio engages audiences and challenges what the purpose of gaming can be. Fallstreak Studio president, Liz Fiacco, discusses the potential of video games have to develop real-world skills at TEDx ChapmanU.